The Lovense Edge Prostate Plug is a revolutionary design helping for a better and more comfortable fit. Edge is the first quality product on the market with a moving inserted arm. But what does that mean? By being able to now tilt the main arm to vary the angle you can now achieve the best fit and thus the most stimulation for your own body shape. At last someone has recognised we all feel prostate stimulation in a different way. The Lovense Edge Plug featuring two powerful motors. Each of which is super powerful with a large variation in speed from lowest to highest. One motor’s positioning is at the tip of the inserted arm. The second motor is at the tip of the external arm. Together they work for maximum pleasure. The external arm on the Lovense Edge Plug is specifically shaped to give extra stimulation to both the perineum and underside of the testicles. Though designed for the male shape, the adjustable arm does make it also pleasurable for the female form. The unique adjustable shape does give the Lovense Edge huge potential for a multitude of uses. As with all products from this range, the Lovense Edge Plug connects seamlessly to the Lovense Phone App. The App is free to download and adds possibilities most other products do not have. 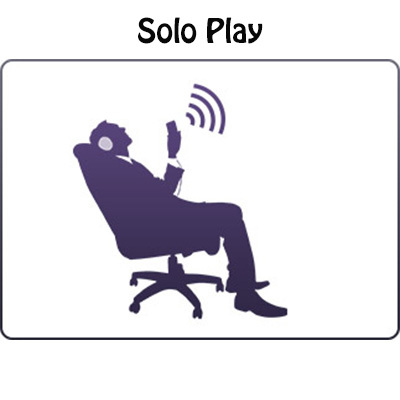 By utilising the app you can connect to the piece for a controlled solo play, or pass the phone to your lover for some unpredictably pleasurable sensations. 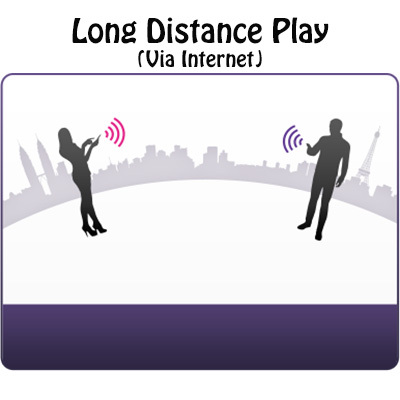 Finally if your apart from your partner you can connect your Lovense Edge to your partners’ smart devise via the internet from anywhere in the world. The Lovense phone app allows you to control both motors independently. You will also enjoy connecting your Lovense Edge to your favourite music to really ‘feel the beat’. 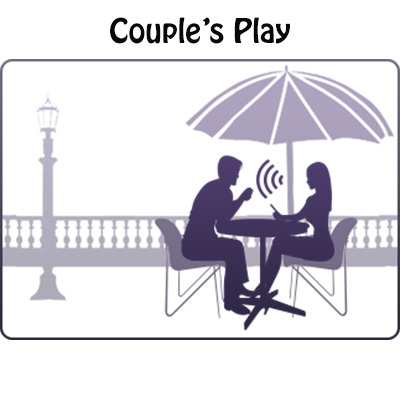 Or switch to the sound activated mode to take commands from your partner. The Lovense Edge will also work in conjunction with the Lovense Lush via the App control on the one smart devise. Whatever you do and however you use your Edge…PLEASURE will be the winner! The Lovense Edge is fully waterproof so you can use in the bath or shower. (Do not use in spas, pools or the ocean as chemicals & salt may damage the silicone). It is also rechargeable via the USB cable supplied. Once you have finished with your Lovense Edge clean thoroughly using warm water and a recommended toy cleaner or mild soap. We suggest using a good quality water based lubricant for best effect and easiest cleaning. Body safe silicone, phthalate free. Fully adjustable inserted stem for best fit and maximum pleasure. Adjustable for both the male and female form. Two strong independantly controllable motors. Connect and control via Lovense free downloadable phone app. Rechargable via USB charging cord supplied.